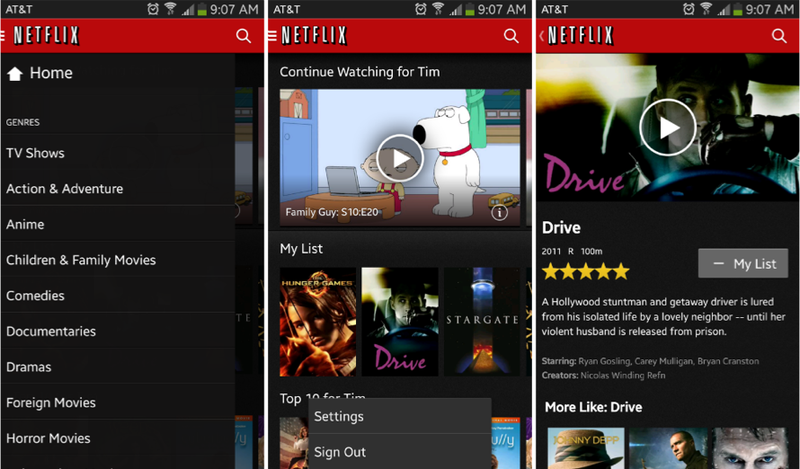 Design lead for the next generation Netflix TV experience which was released on the Playstation 3 and 4, Xbox 360, and Smart TVs. 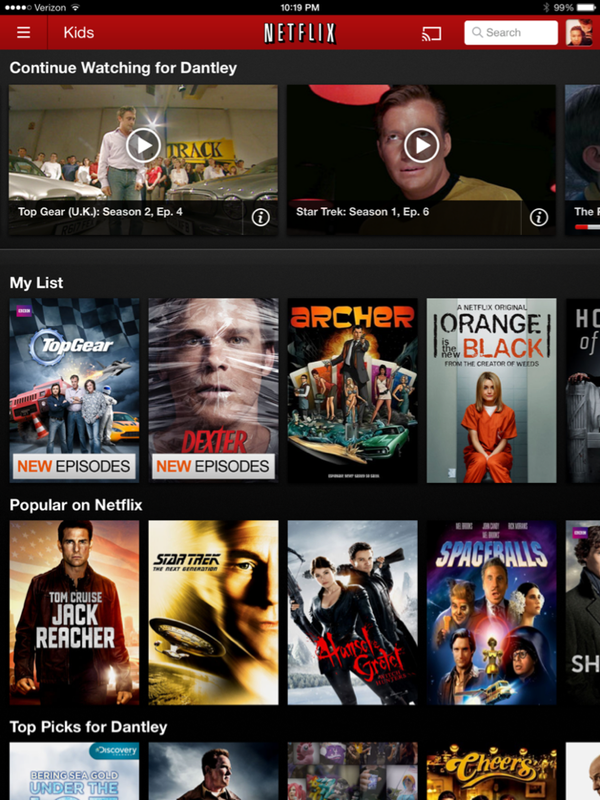 The goal of the project was to increase engagement and overall streaming metrics. 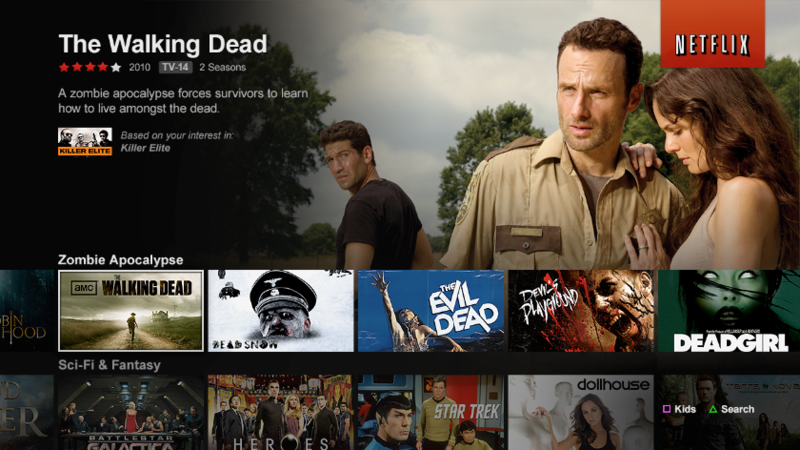 Designed the search experience for the Xbox One. 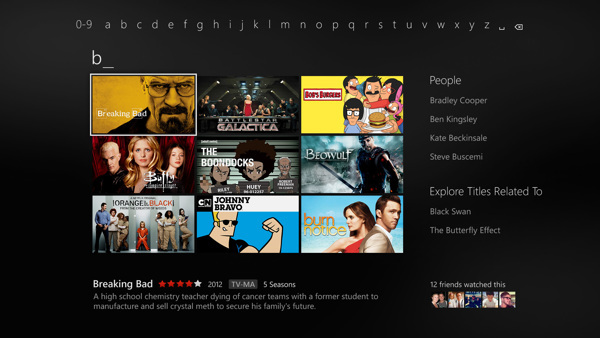 I modified Microsoft's patterns to allow for the search functionality important for Netflix customers, which staying true to the spirit of Microsoft's HIG for Xbox One. Design lead Nintendo Wii and LG Smart TV pointer-based experiences. 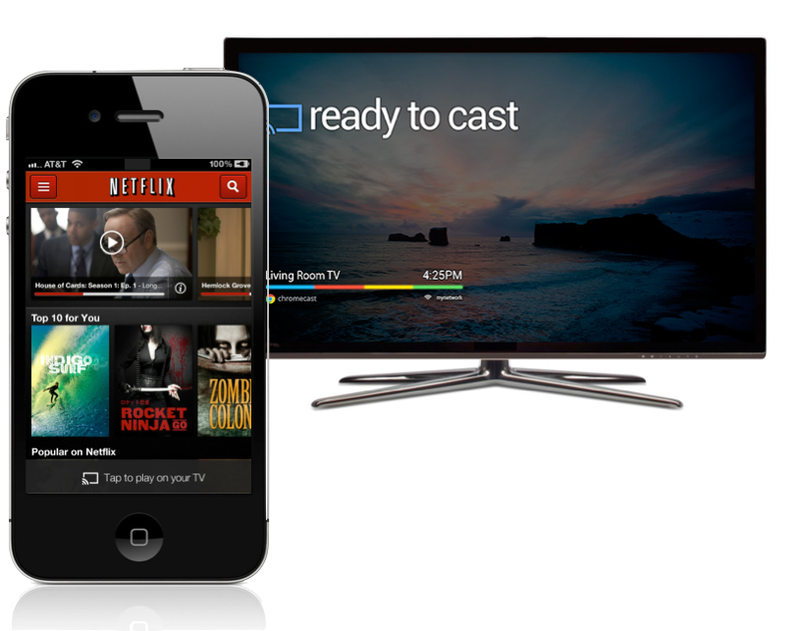 Product lead Netflix screen experiences, including Chromecast, SmartGlass, Dial, and PS Vita. Product design leader for iOS experience, which includes discovery and viewing of content on the iPhone and iPad. Product design leader for Android experience, which includes discovery and viewing of content on Android powered phones and tablets.